When we talk about preserving marine animals and species, sea spill is something that should be prevented. 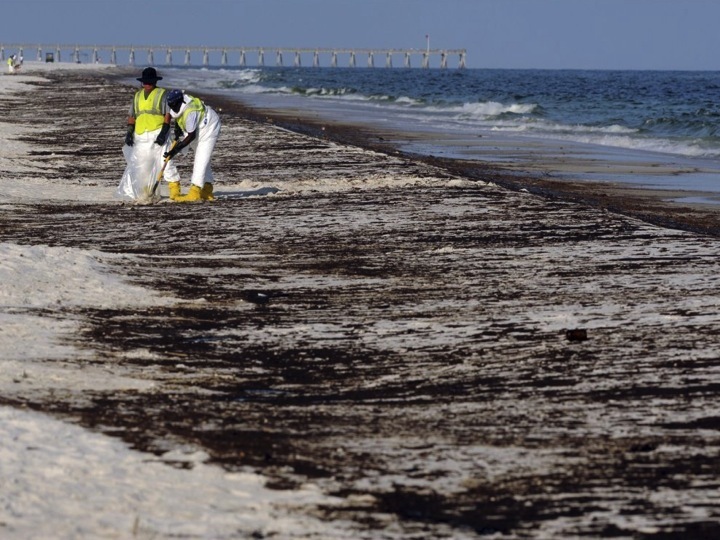 The marine ecosystem is at risk of malfunctioning and imbalance once oil spills happen. 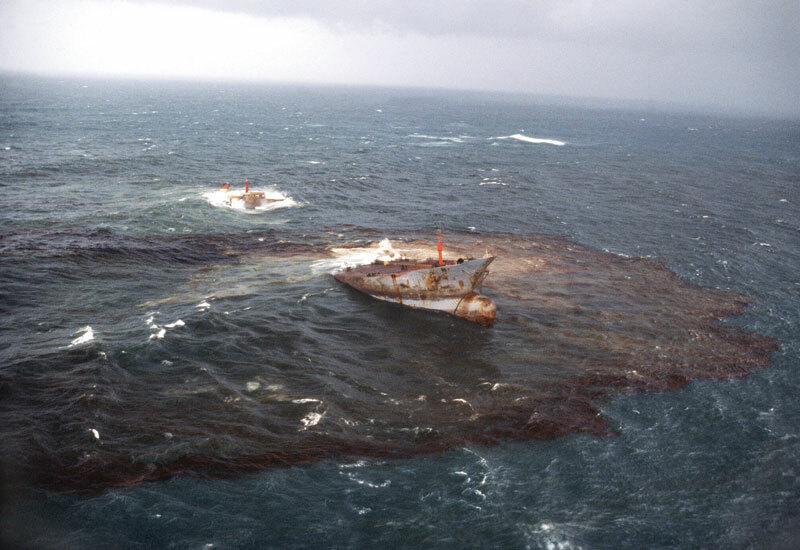 Generally, sea spills are caused by shutting down of marine facilities, equipment, tankers, pipelines and a lot more. Once there is an equipment breakdown in the water, oil spill can truly hard to manage. The fact that oil is insoluble with water, it will end up floating on the surface of the ocean spreading rapidly than you can imagine. 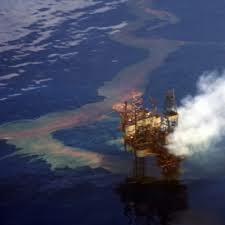 As soon as it’s spread through the surface of the water, it will form a thin coat or sheet called the oil slick. The coat can become smaller and thinner until it looks like a sheen. Science explains that the causes of the rapid spread of sea spill are natural elements such as the strong current of the waves and the wind. In most instances, sea spills can extremely endanger marine species. At worst, it can create negative effects to fish and crustaceans that serve as food for man. Oil spills can severely cause a high rate of mortality to fishes due to contamination. 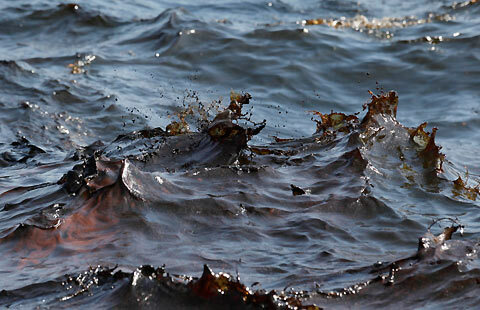 Oil wastes are toxic materials that can result in ecological imbalance for marine and food species. The impact can be long-term and may get worse each passing day. Moreover, coastal organic substrates that are quite sensitive are also severely affected by sea spill. Oil waste can change the food chain where marine animals depend for survival. As a result, the reproductive ability of these animals is also affected at the worst case until they no longer reproduce. To minimize and handle of the alarming result of sea spills, a number of government agencies as well private organizations are helping hands for the resolution to this problem. They produce and utilize various tools in order to clean up the mess to arrive at the best results. Booms and skimmers are the common utilities for cleaning sea spill. In some cases, vacuums are also used to remove the oil in the surface. Using low-pressure and high-pressure hoses are also effective. Overall, cleaning up sea spill can be complex and dangerous but with the use of efficient and convenient technology; it can be easier and faster. AQUAQUICK 2000 that is a state-of-the-art tool is the best solution to sea spills. Not only that it is safe but it also doesn’t pose any risk to marine species. ©1988 - 2017 All rights reserved. Buy AQUAQUICK 2000.